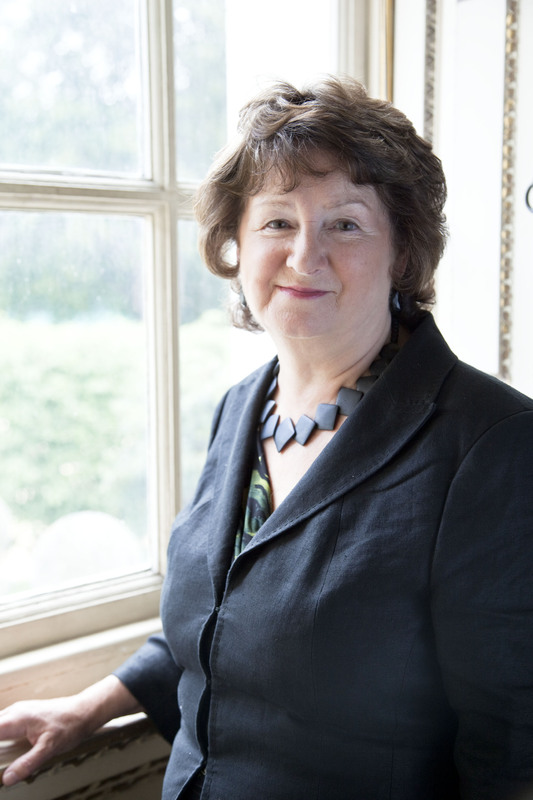 Elizabeth (Kay) Andrews OBE, Baroness Andrews of Southover (Deputy Chair of NHMF and HLF and Chair of the Wales Committee), was Chair of English Heritage from July 2009 to July 2013. She served as Parliamentary Under Secretary of State at the Department for Communities and Local Government from May 2005 until May 2009. Prior to being appointed as Parliamentary Under Secretary, Baroness Andrews was a Government Whip and Spokesperson in the House of Lords for Health, Work and Pensions, and Education and Skills (2003-2005). Before being raised to the peerage, Baroness Andrews was a Fellow of the Science Policy Research Unit at Sussex University from 1968 to 1970, Parliamentary Clerk in the House of Commons from 1970 to 1985, and Policy Adviser to Neil Kinnock as Leader of the Opposition from 1985 to 1992. From 1992 until 2002, Baroness Andrews was the Founder and Director of Education Extra, the national charity for out of school learning and activities. She received the OBE in 1998 for her work in education. Baroness Andrews was educated at Lewis School for Girls, Hengoed, Ystrad Mynach and went on to study International Politics at University College of Wales, Aberystwyth. At Sussex she took an MA in Political Sociology and subsequently a DPhil in History and Social Studies of Science. She has written books and articles on the history and organisation of science and technology policy, on poverty and social policy, and on education. Baroness Andrews recently authored a report commissioned by the Welsh Government on Culture, Heritage and Poverty.